Softweb Solutions offers complete Sitecore CMS consultation and development services to enterprises. 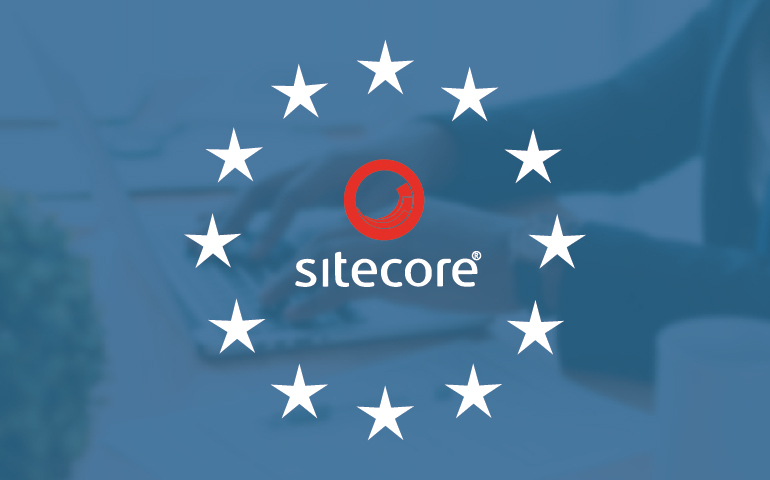 Our Sitecore experts understand your company’s ECM and CMS requirements and then plan goals that once achieved will help you deliver the best possible online customer experience. Sitecore is an extensive tool and organizations can end up not utilizing it to its full potential. At Softweb Solutions, we create a step-by-step plan that helps you get the most out of Sitecore. Softweb Solutions offers consulting services for Sitecore CMS project lifecycle starting from planning to deployment, enhancements, and post launch support. Softweb is one stop destination for all your Sitecore requirements such as maintenance, support, software, and network round-the-clock. 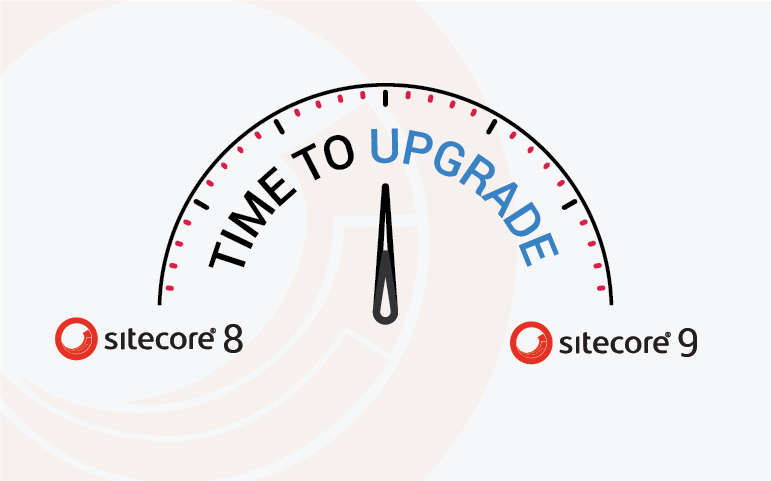 Are you planning to upgrade from your existing version of Sitecore to 9? 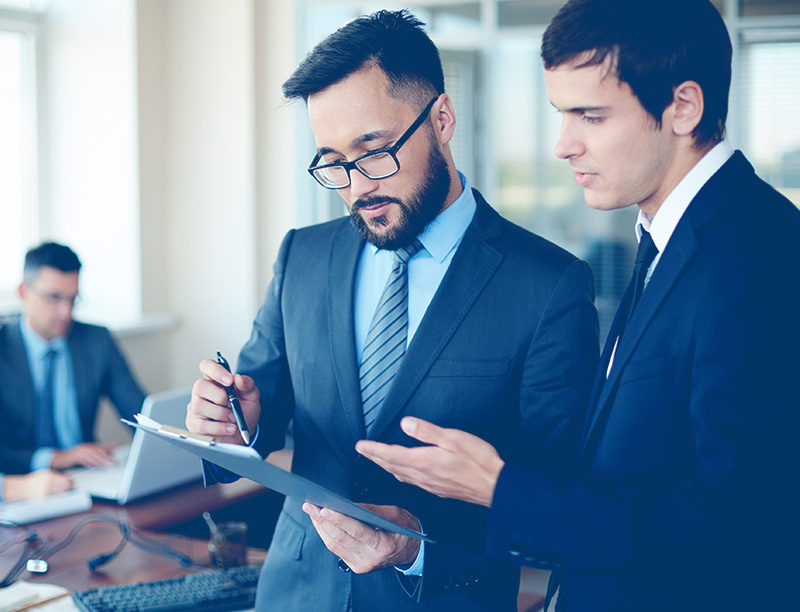 In this assessment program, our Sitecore certified developers will evaluate your existing Sitecore set up and guide you on your migration journey. 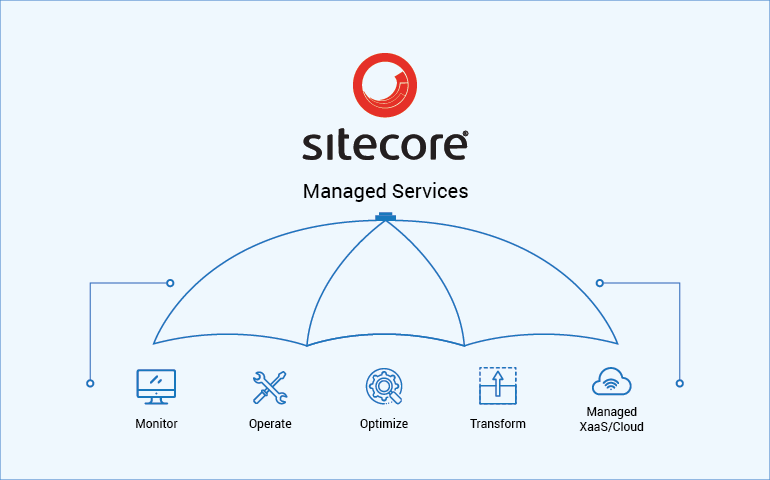 Sitecore Experience Manager (XM)Get multisite management and multilingual content capabilities along with in-session personalization, reusable content and enterprise-class search. Sitecore Experience Commerce (XC)Helpful in effortlessly creating a personalized shopping experience by utilizing purchase history as well as context. Sitecore Experience Database (xDB)Useful to store all your customer data as well as information in xDB so that you can get a 360 degree customer view to make business decisions. 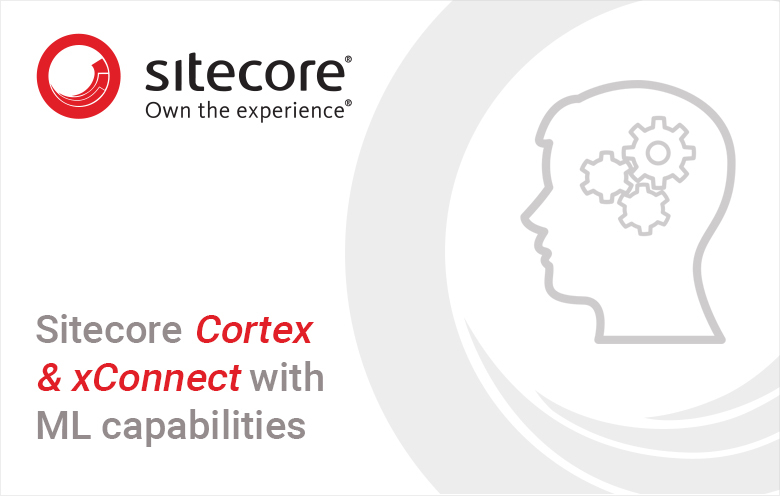 Sitecore Experience Platform (XP)Helps in delivering an omnichannel experience and personalized interactions in real time with content management and deep data insights. 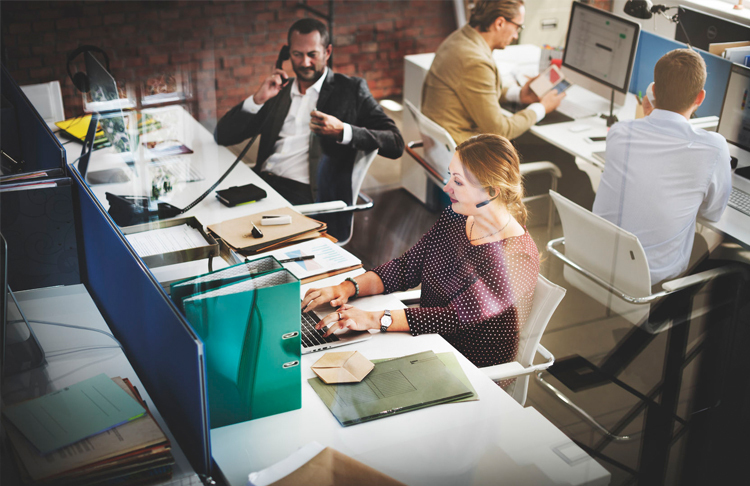 Omnichannel marketing add-onsAdd the functional capability of the Email Experience Manager (EXM), Print Experience Manager (PXM) and Experience Accelerator without upgrading to the latest version. 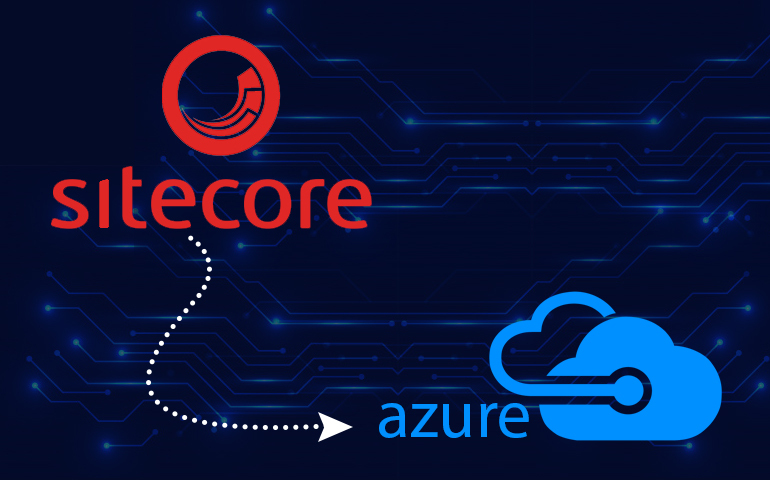 Sitecore on AzureDeploy Sitecore on the Azure Resource Manager (ARM) Templates or deploy it using the WYSIWYG type templates available in the Azure Marketplace. Softweb Solutions has a team of skilled Sitecore developers who help businesses worldwide with a variety of Sitecore development services to offer a more collaborative and modernized work environment.